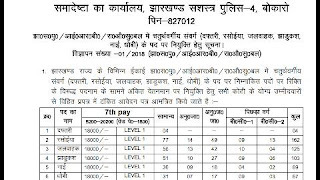 Jharkhand Armed Police Recruitment (530 Posts) - NewJobVacancy.in - New Govt Job Vacancy 2019, Admit Card, Study Material Pdf & Results. Total No. Of Post- 530 Posts. 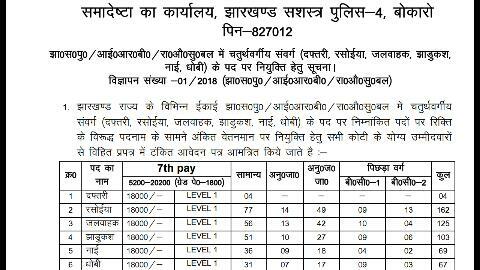 Important Dates / महत्वपूर्ण तिथि: आवेदन करने की प्रक्रिया प्रारंभिक होने की तिथि 01 सितंबर 2018. आवेदन करने की अंतिम तिथि 24 सितंबर 2018. Click Here To Download Official Notificacions.